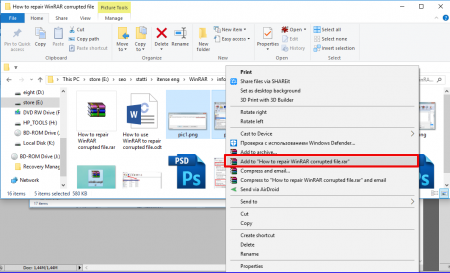 WinRAR has taken a warm place in the hearts of millions of fans and daily users due to its simplicity, comfort and clear approach to the ways the archives are created and handled. Indeed, creating a new archive has become as easy as tying shoes, and to do it you would need just several simplest actions. 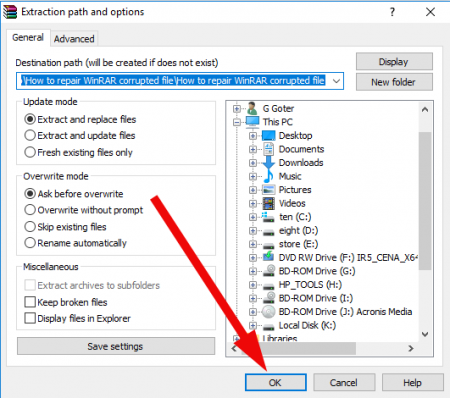 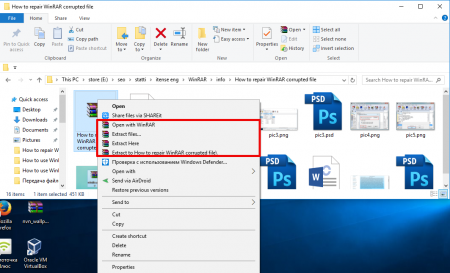 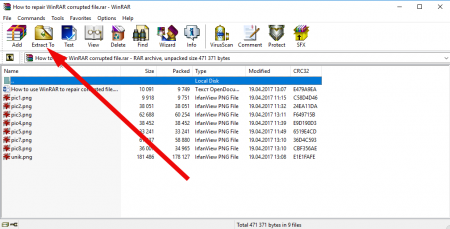 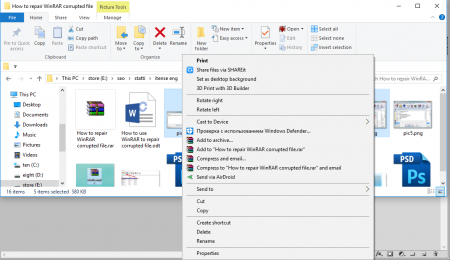 In this article I will tell how to use WinRAR: how to compress files and how to extract files from the archive. 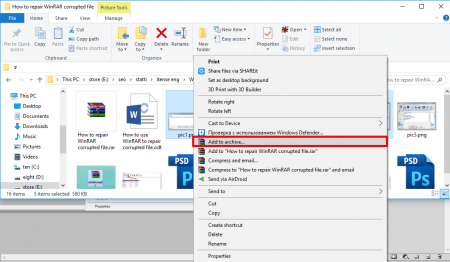 Note: in the context menu instead of “Add to archive…” item you may select the “Add to folder name” option. In this case the settings from won’t pop up, and you will immediately create the archive with default settings and entitled with the name of the active folder. This method is a bit faster. On the appeared settings form set all required options, that you would need to extract the files. After this step is done, click OK button, and the contents of the archive will be extracted into the customized folder. 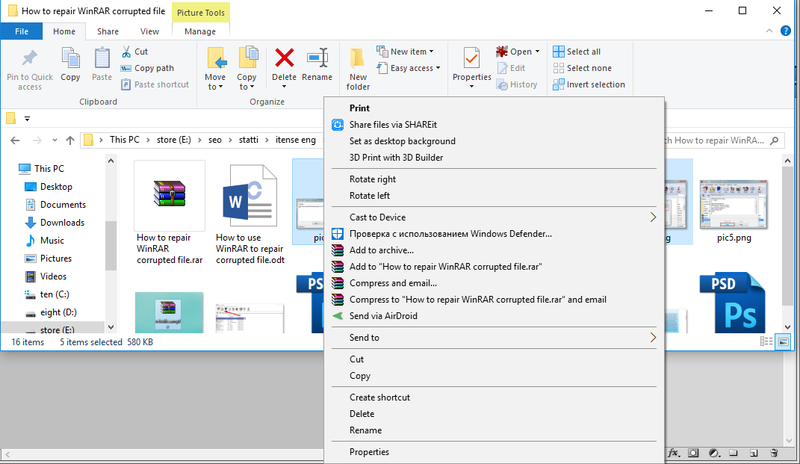 another 2 options are “Extract here” and “Extract to folder name” menu items. First of them decompresses the files into the active folder, and the last extracts the archive contents into the subfolder, entitled the same as the archive itself. 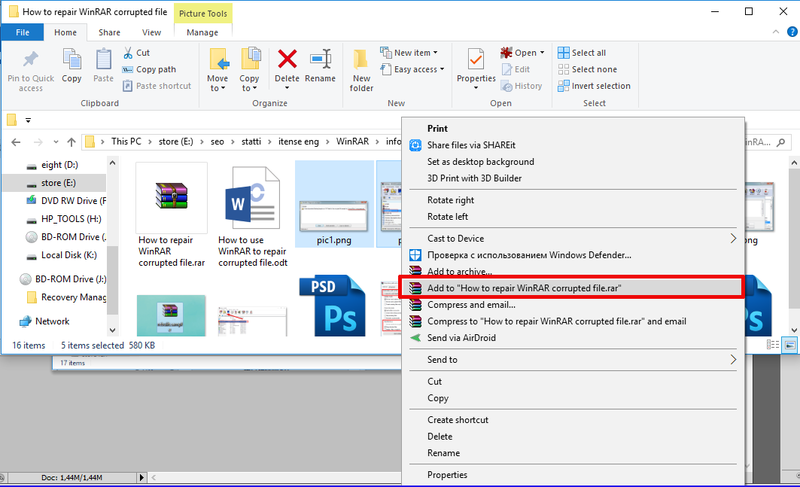 Using WinRAR is not anything extraordinary or special, all the features are combined basically in 2 primary forms. 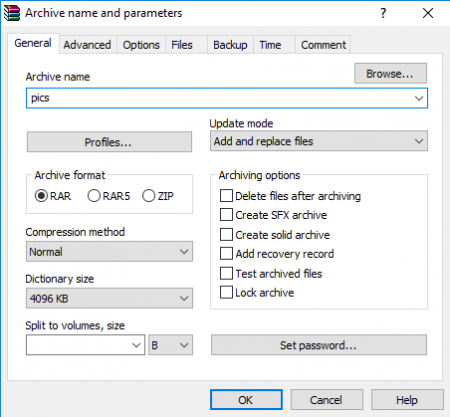 Due to the support of ZIP and brand new RAR5 formats, you can manage the archives compressed not only in RAR, but in another formats as well, and the functionality is not limited by this only.